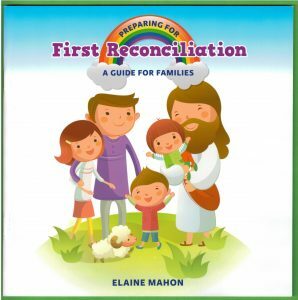 Two Booklets on Preparing for the Sacraments of First Reconciliation and First Holy Communion, written by Elaine Mahon, were published by Veritas in 2012 and 2013. 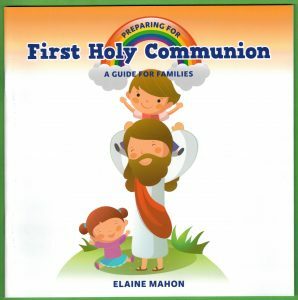 The Booklets are structured as Guides for Families, which is excellent in principle. The Books contain much good material, but, regretfully, omissions of essential elements render them unsatisfactory, falling short of authentic Catholic teaching.